Due to the recent increase in Internet activity in Nigeria, online privacy has never been more important. If it isn’t manage properly platforms like Jumia, konga, Facebook, Instagram etc. can reveal unwanted information about you. We will first of all highlight the various vulnerabilities that can occur due to poor online privacy, then we will discuss how you can minimize or prevent these attacks. Cyber Bullying is an intentionally aggressive act or behavior aimed at bullying or threatening a person, it is usually carried out by a group or individual using electronic forms of contact such as email, social media, forums etc. • They can take over your social media accounts and impersonate you, then send messages to your friends asking for financial help, thereby using your reputation to trick people into sending money to them. • They can open up a Bank account or Financial wallet in your name. The first step to having a strong online privacy is to always know that anything you put on a computer (online or offline) can be read by someone else. 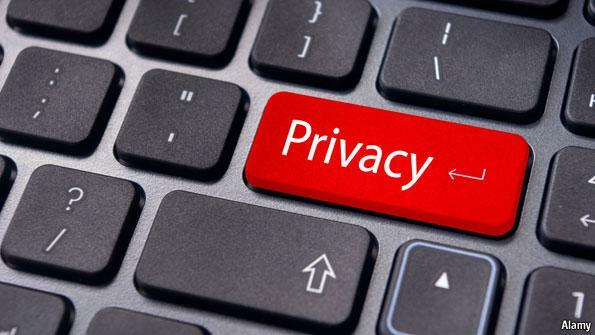 Please read on to find out ways you can improve your online privacy. If you are registered on Social media sites, like Facebook, LinkedIn or Forums like Nairaland, it would be wise to review your privacy setting, you may find out that your personal information might be visible to all (the public) and not restricted to just your friend or yourself alone.